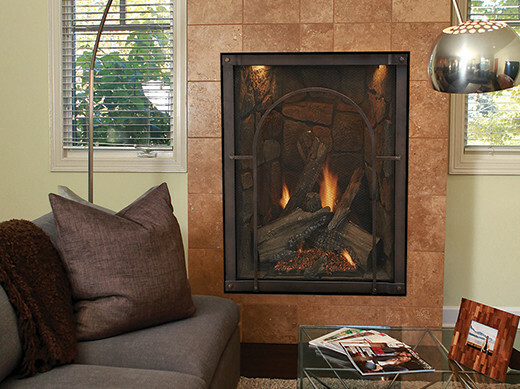 There are few parts of a home that attract your focal gaze, or create a warm and cozy atmosphere the way fire places do. When’s the last time you entertained, and everyone huddled around the refrigerator or the china cabinet? Fire places just attract people for their actual warmth and their figurative coziness. 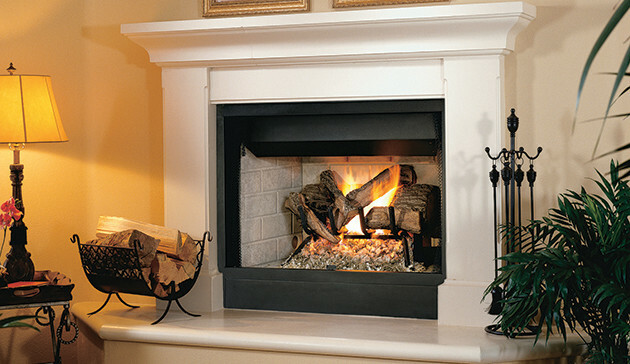 There are multiple different kinds of fire places. There are gas and electric ones. There are corner fireplaces and faux fireplaces. Each have pros and cons. You’ll need to do some research and figure out which is the right fit for you and your home. There’s no right answer. Everyone has different needs and wants. We can all enjoy a different kind. That’s what make each of our dwellings unique.